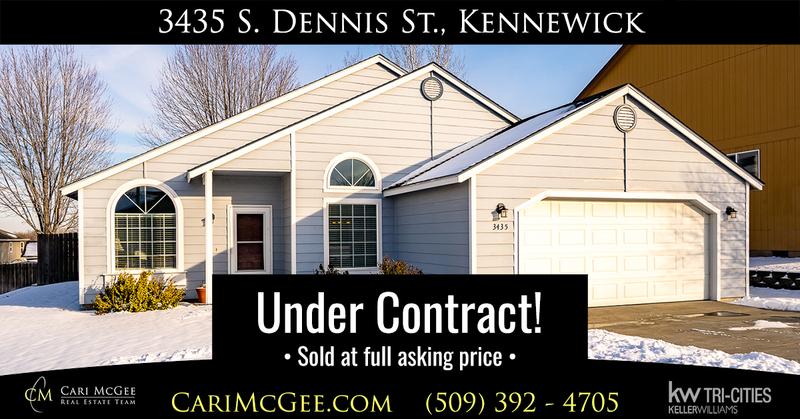 We’re proud to announce that our listing at 3435 S. Dennis St. in Kennewick just went under contract with a full-price offer! We’re super happy for our sellers as they now move on to the next chapter in their lives. This home was listed in 2018 with another local real estate brokerage and went unsold, so it’s especially satisfying for us to be able to help our clients toward a successful sale. As always, if you’re looking for results, let us help you sell your home. 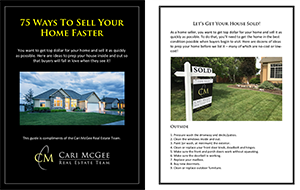 We have a track record of proven results when it comes to getting maximum value and selling homes on our clients’ timeline. Call or text us anytime and we’ll take great care of you, too. 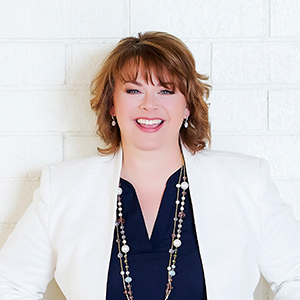 Ask the REALTOR: Does the escrow company handle everything when I sell my home?